Should you wish to receive product brochures in printed format from Valmar Windows the process couldn’t be easier. Simply complete the form below press send and we will do the rest. 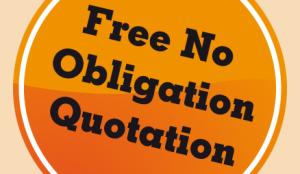 Would you like us to contact you to arrange a quote? It will only take 2 minutes of your time to fill in our online form.